All for one, R1M for all! Gain pole position in a MotoGP™, Moto2™ or Moto3™ race. 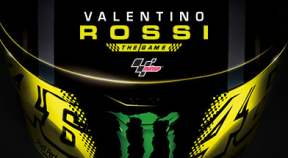 Race a total of 500 km - 311 miles on a MotoGP™, Moto2™ or Moto3™ bike.